Schedule your spring dental cleaning today! 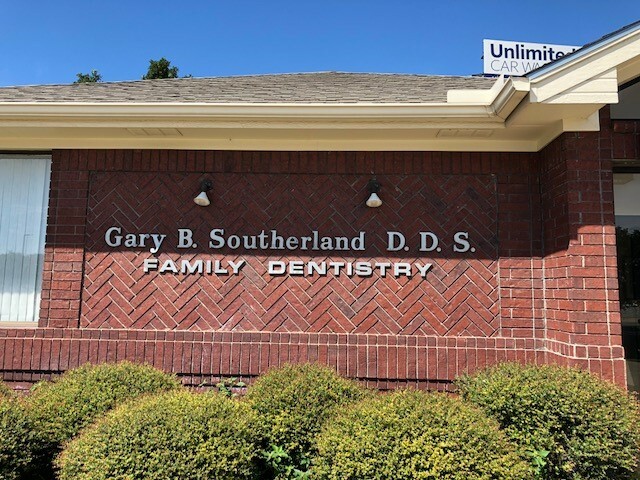 For over 30 years, Dr. Southerland has been providing exceptional dental care to the community. 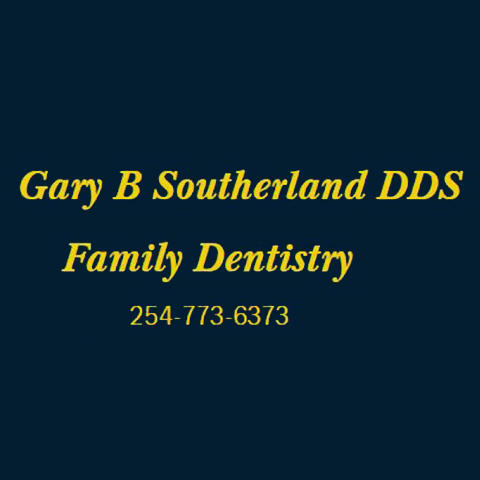 In those over 30 years, he has practiced and perfected his art in many disciplines of the dental field, making him the ideal dentist for your family. 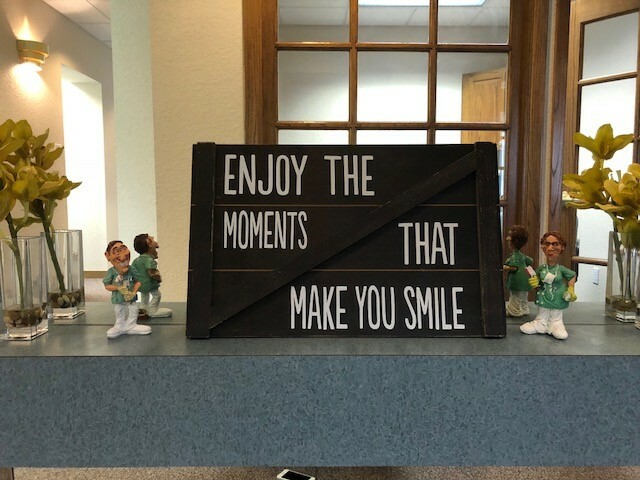 We are truly a comprehensive family practice, offering services that take care of your oral health, from your first visit to your last, and everything in between. In addition to our general dental practice services, we provide orthodontics, crowns and cosmetic dentistry all in-house. Our diligent, but gentle work ethic isn't limited to your time in the chair. Our warm staff will make you feel right at home. 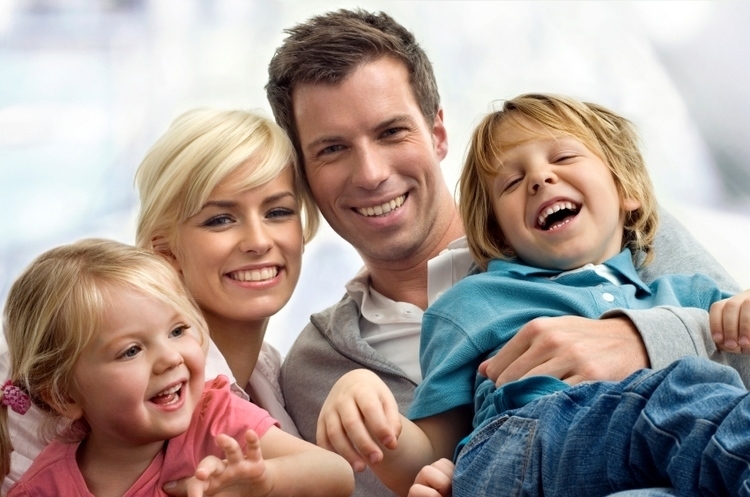 We look forward to serving you and your family! 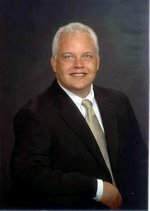 Currently there are no reviews for ' Gary B. Southerland, D.D.S. '.